Getting our Products to the Shelf | Careers | Mondelēz International, Inc.
Our global Customer Service & Logistics (CS&L) business makes sure we get the right products, at the right time, in the right quantities and at the right cost, to the right place, so you can find them on the shelves when you want to treat yourself. This is a vitally important role that involves two distinct business areas. 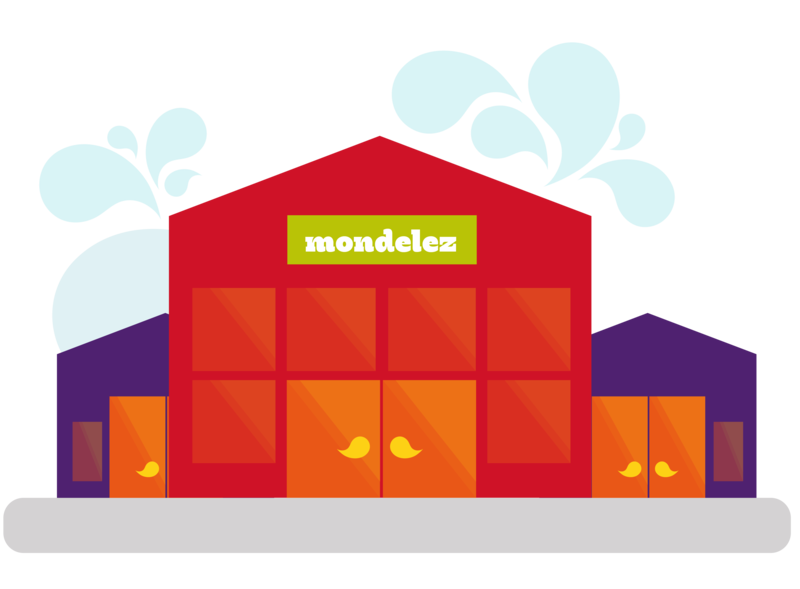 Regional teams around the world work with different areas of Mondelēz International to move products on a daily basis and meet consumer needs. And the Global Centre of Excellence builds strategies, frameworks and transformational projects to keep us at the forefront of our industry. Want to know how this all works? Here are the stories of two people from the two CS&L teams. Regina joined Mondelēz International in 2014 in Dubai, before moving to her current role in America, where she leads the Logistics operation for over 80% of our North America business. Here she tells us about the importance of getting it right, how we keep on innovating, where her international career has taken her so far and more. Our supply chain is vital to our business – it ensures we best serve our customers by getting our products in stores. 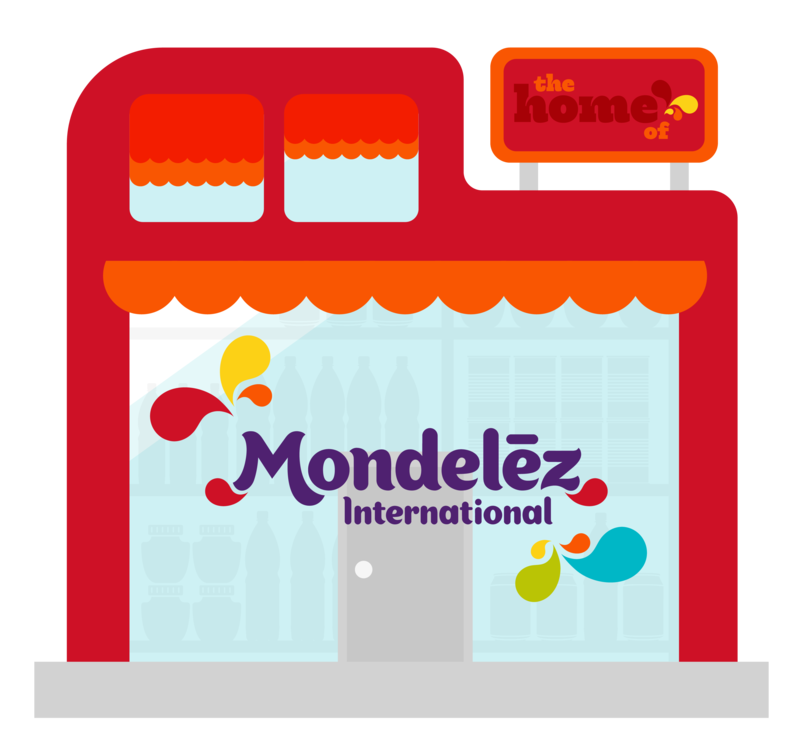 I work very closely with a number of other Mondelēz International teams. We’re a hugely important part of the sales process, because we pick and deliver customer orders, so we’re always in contact with the Sales teams. Of course, I also liaise with the other CS&L areas and have regular meetings with the Finance, HR and Information Services teams. The most exciting thing for me is that I have the opportunity to directly contribute to the top- and bottom-line results for our North America business. We’re constantly looking to develop new routes to market, so innovation is an important part of our work. It helps us to get our products on the shelf with more reliability, a better quality service and at lower costs. In the end, this helps us to best serve our consumers. We also use innovative technology across the supply chain, with systems to capture, process and plot routes, manage the products in our warehouses more efficiently, pick orders and deliver them to customers. In the future, who knows – how about Mondelēz International products delivered by drones? I have been at Mondelēz International since 2014, starting in Dubai where I led CS&L for the EEMEA region. I was responsible for the planning, customer service, customer logistics, supply network design and warehousing and distribution operations for over 11 key countries. I worked there for 18 months before moving to my current role in North America. For the future, I want to keep transforming and improving the people in my teams, helping them to realize their full potential and contributing to company growth. Most of all, I want to continue growing and contributing to the Mondelēz International supply chain, anywhere across the globe. I enjoy experiencing new cultures and meeting new people – I’ve already worked on three different continents and hopefully I can add one more to my residence list! 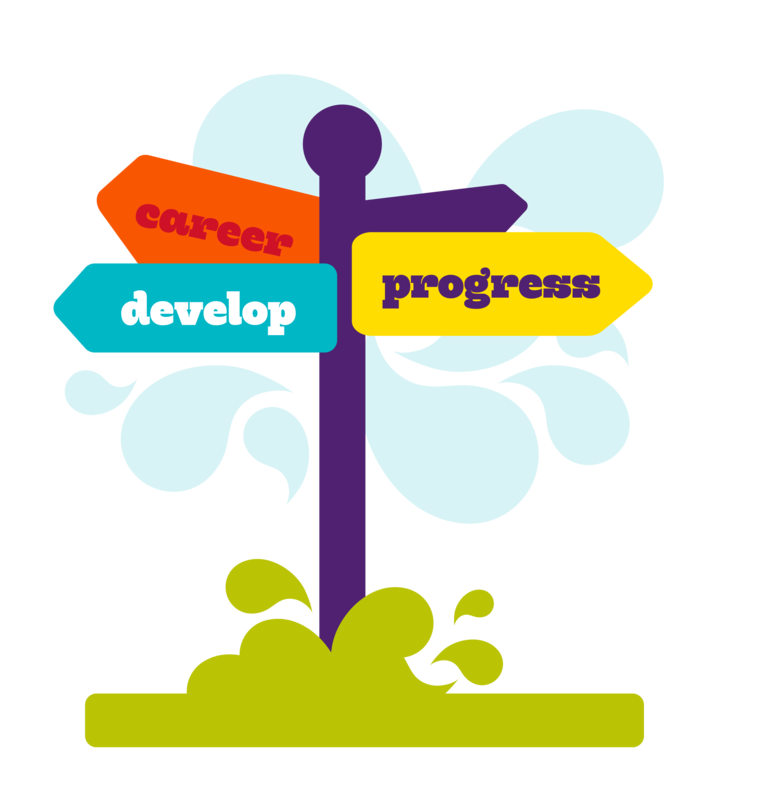 The learning and development at Mondelēz International has given me the chance to be at my best. In particular, I definitely have to mention the Leadership Powerhouse program, which I had the privilege to attend during 2016. This program helped me to reconnect with my purpose in life and emphasized the power of leading together when you have trust in each other and a number of common goals. Currently I am working on my influencing skills and exercising the power of leading together, as well continuing to develop my technical mastery and knowledge of the broader business. I’m originally from Brazil, so my favorite product is Lacta Chocolate BIS. But I like chocolate in general, so in Dubai I enjoyed Milka and Toblerone – and I’m hoping all these brands soon get to North America! Otto is excited to be at the forefront of one of our biggest projects – to transform our supply chain. His role focuses on three main areas – detailed planning for demand and supply, providing great customer service at the best cost and the logistics of storing and moving thousands of shipments every day across the globe. I like to think of CS&L as the area that integrates a lot of the work across the company. As an example, our Planning team works very closely with the Category and Commercial teams to develop a sales forecast. Then, they work with the Manufacturing team to make sure that we have the capacity to satisfy demand. In the same way, our Procurement and Logistics operations teams work closely together to define the productivity strategies and plans. This kind of collaboration is vital when you’re carrying out a big, accelerated transformation project like the one we’re involved in. We’re creating a Consumer Driven Supply Chain culture that will help us to understand demand better, so we can respond to it in the best possible way. At Mondelēz International we’re always looking to introduce innovative new products to meet consumer demand. This is a major part of the company’s growth strategy. CS&L is responsible for ensuring each new innovation is introduced flawlessly. This means we’re very close to the innovation process from the very early planning stages in the Portfolio Management Review, as part of the Integrated Business Planning (IBP) process. To support these innovations, we often aim to improve our own processes and look for novel ways of doing things. The current Supply Chain Transformation project is part of this on-going process to be the best at everything we do. I hope that it will make us an industry reference for best-in-class performance. I joined Mondelēz International in 2012 to lead the CS&L Team in LA. It was a great experience and I’m very proud of the progress we achieved in the region. Before that, I had gained 17 years’ experience in different manufacturing operations and corporate cultures. In 2016, I was invited to lead our Global Center of Excellence in Chicago. This is a great opportunity and a huge responsibility that I don’t take lightly. We still have a long journey in our transformation process, and I couldn’t be more excited about my role in getting us there. I’m always looking for a way to maximize my potential and to deliver as much value as possible to the company. My focus right now is to make sure that we have a strong long-term strategy to consolidate our status as a Snacking Powerhouse, while delivering great service, profits and cost-savings. I used to live in Mexico and our Gums are very popular there. Now I live in Chicago, I’m a big fan of our Biscuits portfolio, particularly the Wheat Thins and the whole belVita family.